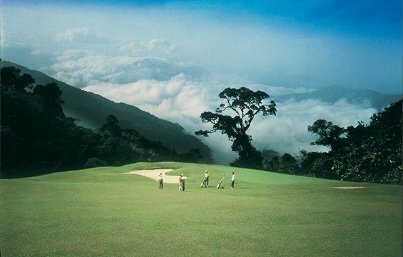 Situated atop mountains 3,100 feet above sea level, the 18-hole golf course at Awana Genting Highlands Golf and Country Resort accommodate a unique and exciting golfing experience for golfers of all abilities. 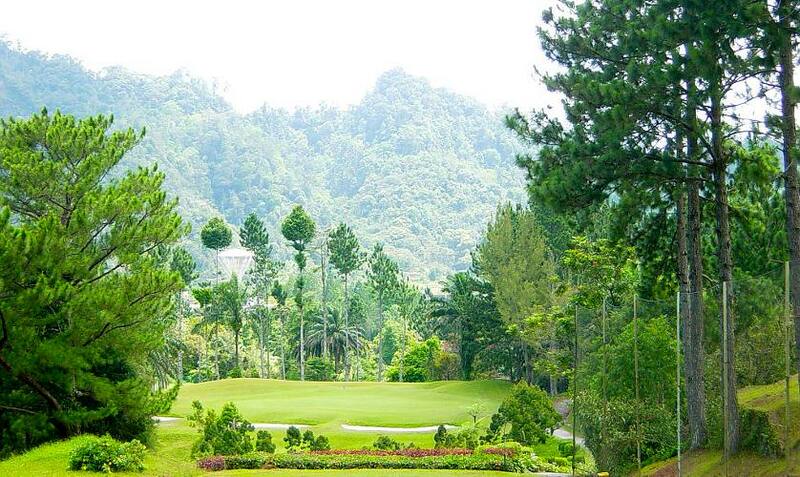 Established in 1986, the newly improved Ronald-Fream designed championship golf course presents a refreshing experience for players. Dress code Proper golfing attire: collar t-shirt and golf shoes. Jeans are not allowed. 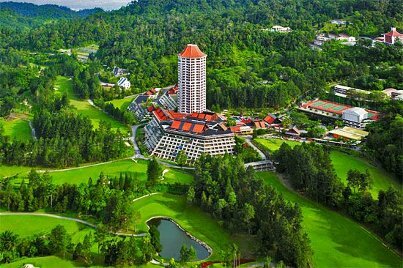 New tee boxes situated on Hole 3, 4, 12 and 18, repaired bunkers, and improved fairways, the Awana Genting Highlands Golf and Country Resort’s golf course adds immense value for a comfortable playing experience. 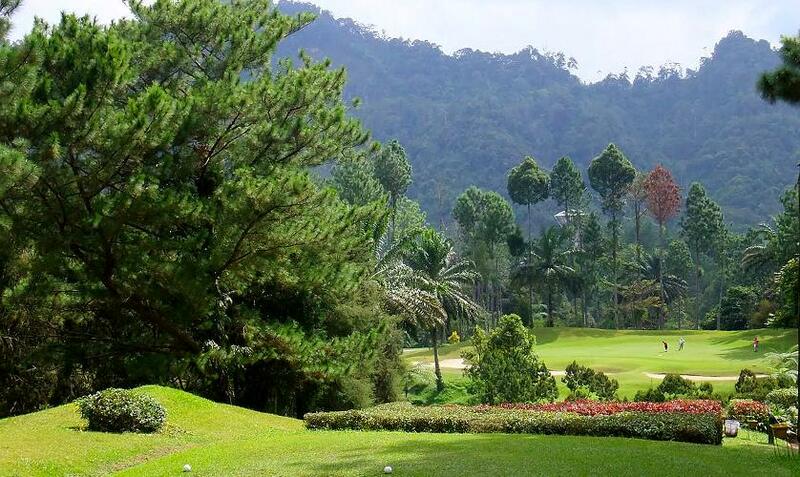 Some noteworthy holes include the scenic Hole 3 where players are able to see Resorts World Genting, the notorious “double dogleg” Hole 12 where the landing area for the first shot is very narrow and Hole 13 where the landscape is uphill all the way from tee to green. 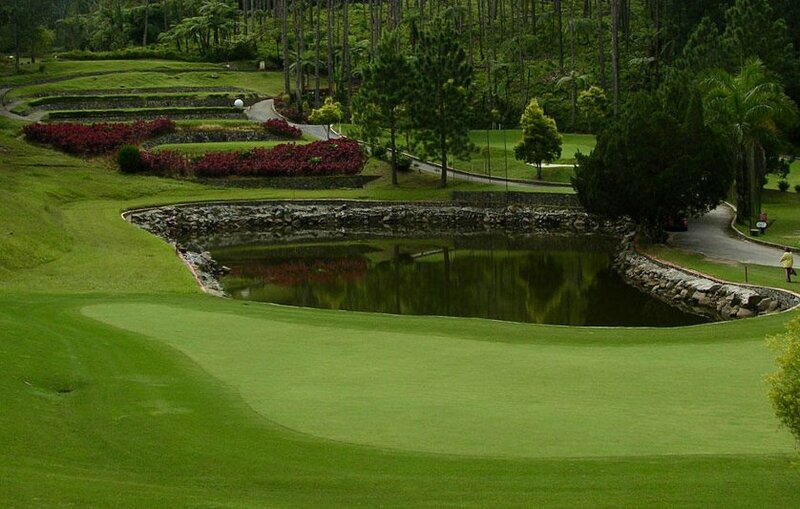 Meanwhile, it is described as the most challenging par as golfers have to tee off from an elevated tee overlooking a huge pond at the signature Hole 4 and with three-tiered greens at Hole 18. 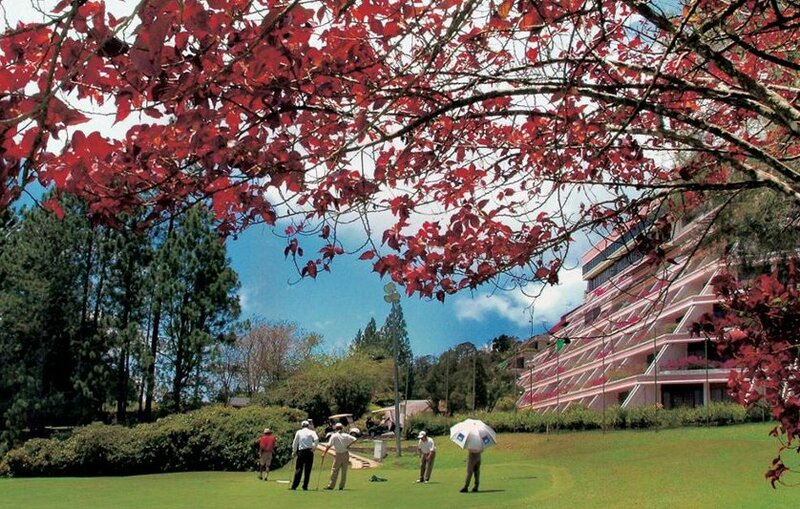 The course is an avid golfer’s delight as the spectacular natural green surroundings, rich in variations of flora and fauna, all add to the golfing experience. 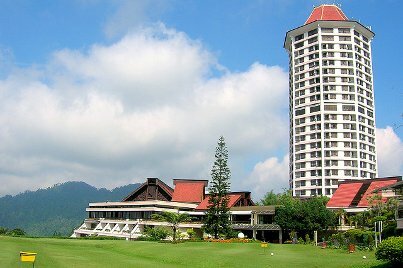 Additionally, Awana’s location boasts crisp mountain weather – a refreshing change from the humidity in the lowlands. 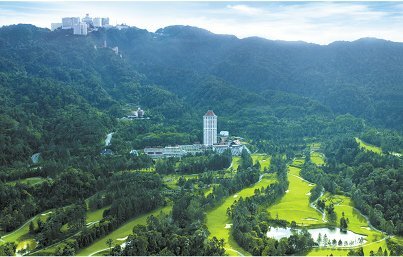 With panoramic views of Genting Highlands and the year-long refreshing cool climate, players can derive pleasure from a unique, comfortable playing experience in Awana Genting Highlands Golf and Country Resort’s golf course – a true golfer’s paradise. 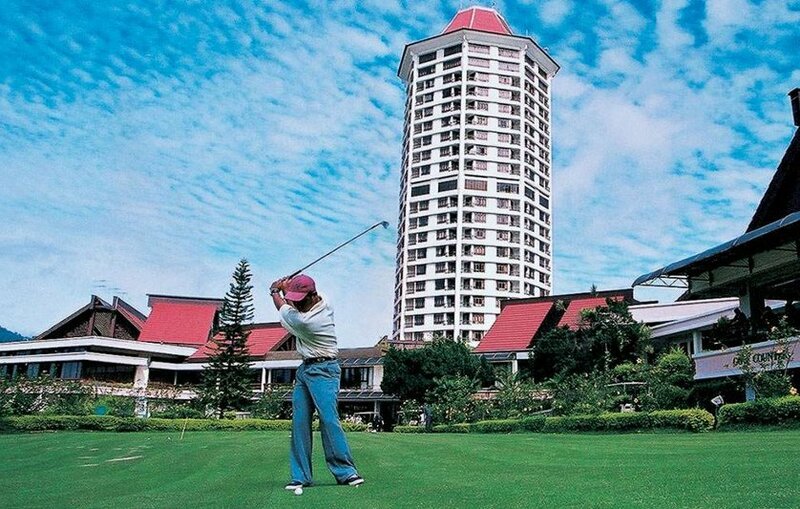 All the above-mentioned rates are inclusive of green fee, buggy (sharing basis) and golf insurance. RM40.00 buggy surcharge for single usage. Buggy should be driven on the buggy track only. Previous Post: Genting Strawberry Leisure Farm, come enjoy fresh strawberries!